It is with enormous pleasure and pride that Electronic Temperature Instruments Ltd is able to announce that Her Majesty the Queen has today granted a Queen’s Award for Enterprise within the category of Innovation, the fourth Queen’s Award for the company since gaining its first in 2012. The Queen's Awards for Enterprise are the UK's most prestigious awards for business performance which recognise and reward outstanding achievement by UK companies. The Awards are made each year by the Queen, on the advice of the Prime Minister who is assisted by an Advisory Committee that includes representatives of Government, Industry & Commerce, together with the Trade Unions. Trading for 35 years, since 1983, Electronic Temperature Instruments Ltd is the UK’s largest digital thermometer manufacturer and exporter of electronic thermometers and temperature probes. 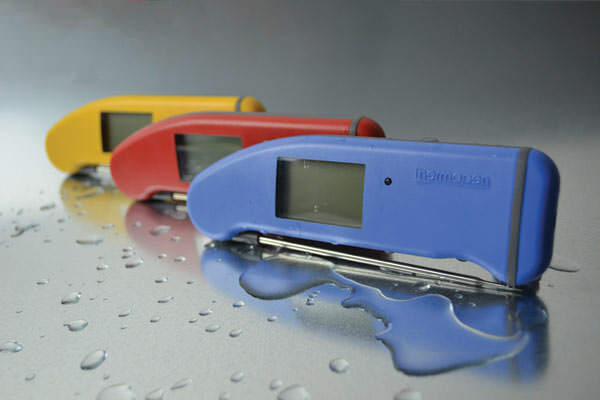 Thermapen thermometers, manufacturer by ETI Ltd are used worldwide for many different applications and are the UK’s number one selling food thermometer. Offering a combination of speed, accuracy and convenience of use, theSuperFast Thermapen 4 uses advanced technology and incorporates a number of innovative features including a patented 360° self-rotating display. Various models complete the Thermapen range including the new Thermapen IR infrared and Thermapen Blue with Bluetooth technology. 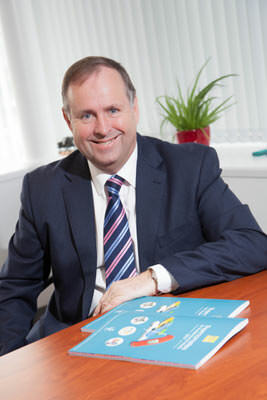 Electronic Temperature Instruments Ltd will be officially presented with its Queen's Award for Enterprise at a ceremony that will take place at the company's Worthing headquarters during the summer.